Remember Katrina Kaif’s British boyfriend in Namastey London or Erik Kaar in Shivaay? Oh c’mon, didn’t you try stalking them on Insta and Facebook? Let’s face it, as much as we adore our Bollywood actors, we can’t help but secretly chuckle every time a new face from the West emerges. From Bárbara Mori in Hrithik Roshan starrer Kites to Giselli Montario in Saif Ali Khan’s Love Aaj Kal, Bollywood did bless us with some really gorgeous firangi actors. Here’s a list of 10 foreign actors who stole our hearts with their Bollywood performances and what exactly are they upto now. This stunning Uruguayan born Mexican actress made her Bollywood debut in 2009 in Hrithik Roshan starrer Kites. Despite the film being a flop, our junta was somehow expecting to see more of her, but unfortunately, that never happened. After her much-hyped Bollywood stint, Barbara got back to doing a couple of Mexican films and movie series. 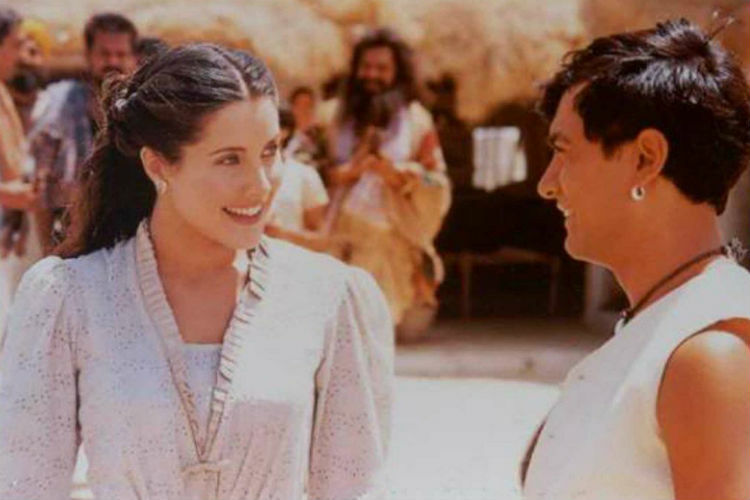 She has also done films and TV shows including Dos Luna and Cantinflas among others. This handsome hunk who started his acting career at 13, impressed everyone with his role in Bride and Prejudice as Aishwarya Rai’s love interest. We agree that the film did do well, but that didn’t help this fine looking gentleman in getting more roles (*sigh*). And so, Martin went on to work in Hollywood films like Battle In Seattle and Cedar Boys. Remember Katrina Kaif’s British boyfriend from Namastey London? After making his debut with the film, we waited ardently to see this gorgeous man once more, but the wait never ended. After his Bollywood debut, he resumed his Hollywood career with TV shows including Vikings and Doctor Who. He was also part of films like Hammer of the Gods and Patient Zero. Yes. I love Bollywood songs and Kajol is well known in Poland as Kabhi Khushi Kabhie Gham was a huge hit there. I also liked Deepika Padukone’s performance in Bajirao Mastani. We all loved him in Aamir Khan’s Mangal Pandey. 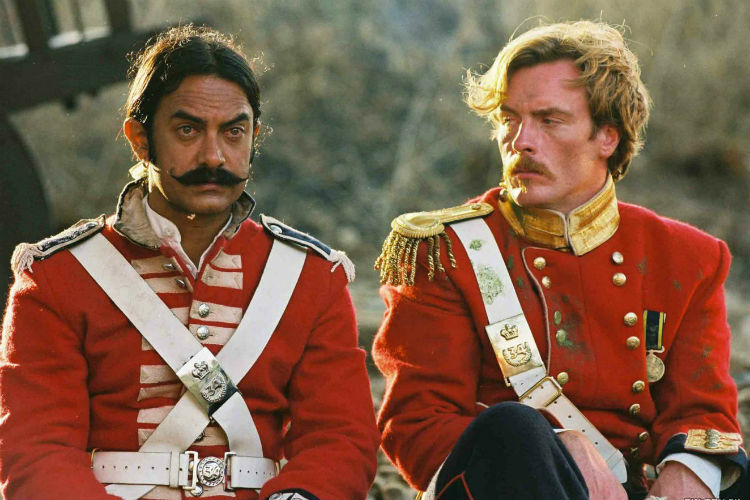 Toby played the role of Captain William Gordon in the Ketan Mehta directorial Mangal Pandey. After impressing the audience with his Bollywood debut, he is now busy with his TV show Black Sails. 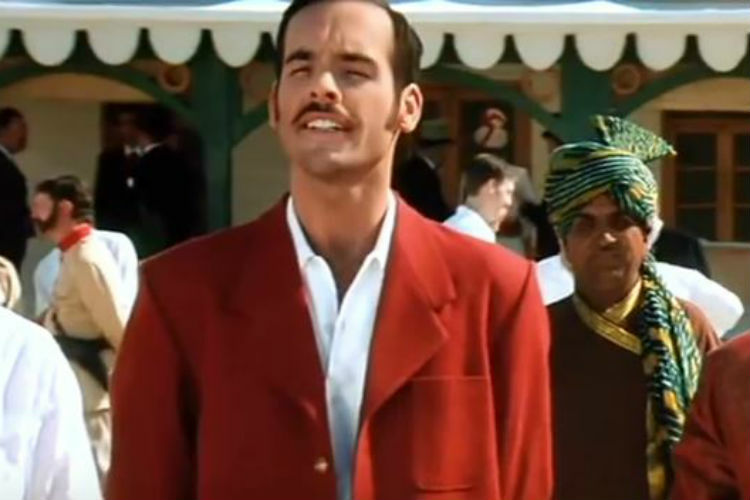 Remember Alexander (Sikander), the cute looking guy in Kangana Ranaut’s award-winning film Queen? Yes, we are talking about the man who had a silent crush on Rani (Kangana). He is an actor from Midland-based in London and he has acted in movies and TV series like Wrist (2010), Waterloo Road (TV series) and others. Best known for her appearance in Oscar-nominated Bollywood film Lagaan, the actress essayed a pivotal role in this Aamir Khan starrer. She is currently busy with her show Rogue. Rachel was also seen in The Children. The actor essayed the role of Sridevi’s classmate in Gauri Shinde directorial English Vinglish. He was seen in The Fixer and Homeland. Do you remember that sweet innocent Punjabi girl from Saif Ali Khan starrer Love Aaj Kal? How most of us couldn’t even believe that she was not Indian but a Brazilian model! After her debut film, she went on to work in another Hindi feature film Always Kabhi Kabhi, and though we wanted to see more of her, we have not been too lucky. Interestingly, the actress quit her filmy life and became an architect at the University of Vila Velha. The actor made his Bollywood debut with Aamir Khan starrer Lagaan. He is currently essaying the lead role in popular TV show Arrow. Know any more foreign actors which you would want to add to this list?